A gas metal arc welding process that changes the wire feed direction according to the arc phenomena has been proposed and applied to a field of the ultra-sheet plate joining on MAG welding process, due to the ultra-low spatter generation and the low heat input into the base metal in a current range of the short-circuit transfer mode. 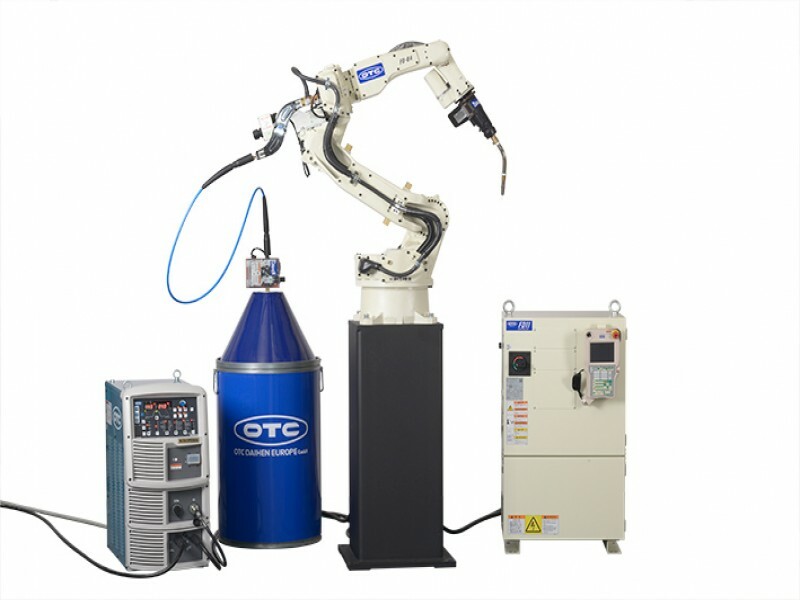 When such the welding process can realize the stable metal transfer in a current range of the globular transfer mode under the carbon dioxide shielding gas supplying, it can contribute the improvement of the further productivity. Under the circumstances, the authors have developed the Buffer Position Control which controls the interference reduction of the wire feed direction between the push feeder and the pull feeder and can compensate the constant mean wire feed rate, and the Pulsed Dip Transfer Process which forms the pulsatile output of the welding current during arc duration to stabilize the metal transfer by the constant voltage characteristic and improve the heat input to the base metal.